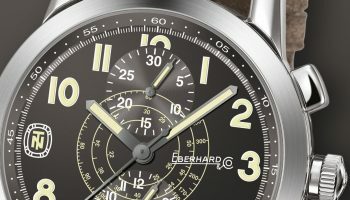 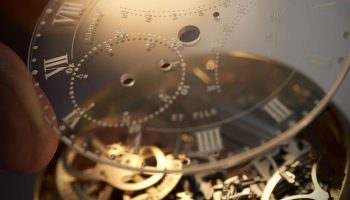 Chronographs have played an important part in the history of Eberhard. 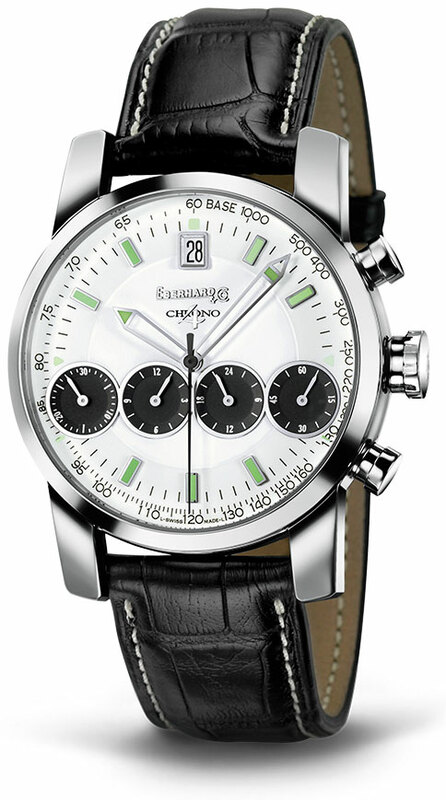 In 1919 the brand introduced its very first chronograph for on the wrist, and it has never stopped innovating since. 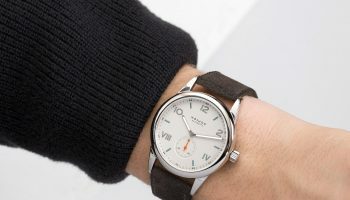 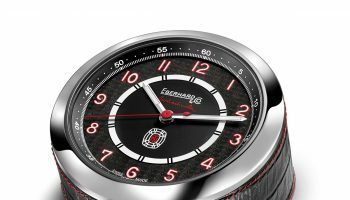 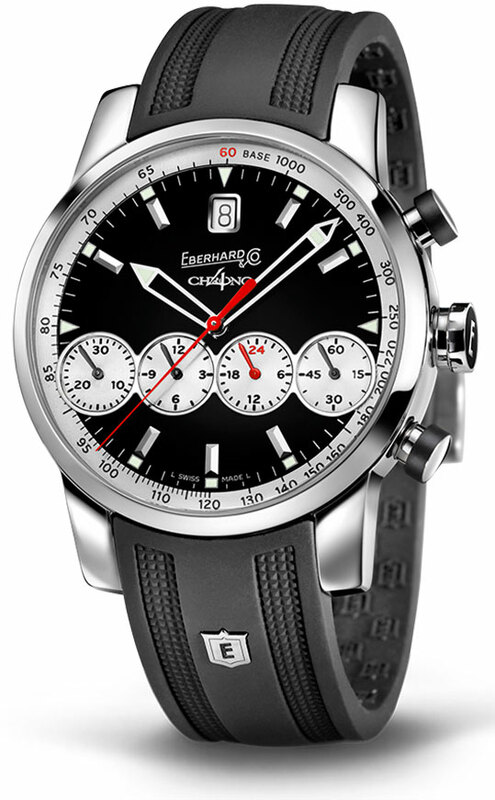 A clear example of this is the Chrono 4, a watch that has become one of the signature models within the Eberhard collection in a relatively short period. 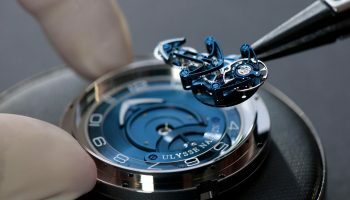 What makes this chronograph so unique is that all the subdials are placed in a single row just below the hands. 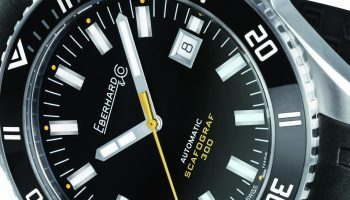 From left to right it displays the 30-minute chronograph counter, a 12-hours chronograph counter, a 24-hour time display and a subsidiary seconds display. 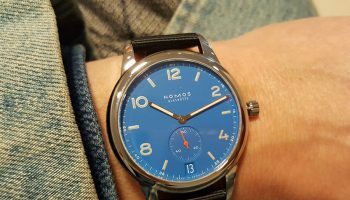 This setup not only increases legibility but also results in a very charismatic watch. 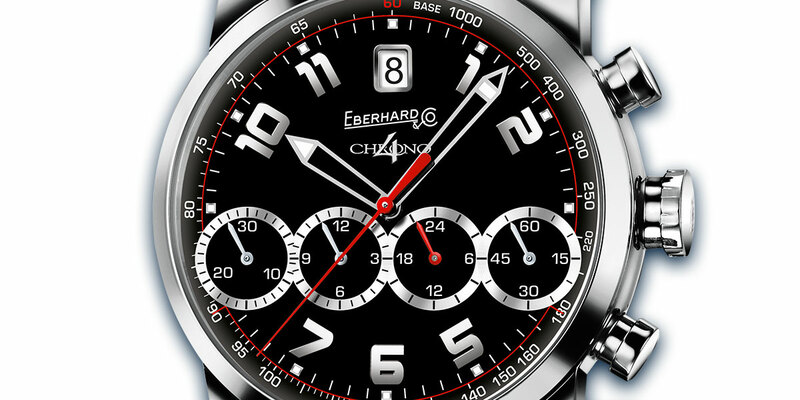 To further increase the functionality of the Chrono 4 did Eberhard equipped it with large hands, yet skeletonized them, so that they won’t block the subdials. 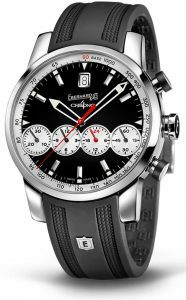 It also moved the date to the twelve o’clock position, which not only makes it easy to read but also balances the design of the Chrono 4. 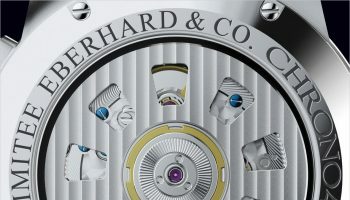 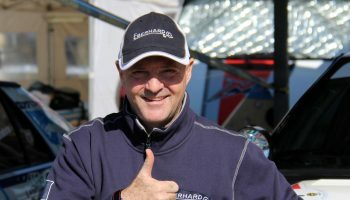 The result is a chronograph in which form and function reach a true synergy, and with that explain Eberhard’s long-standing success with this complication.